Volume 3, Edition 1	 Trouble loading? View this email online. 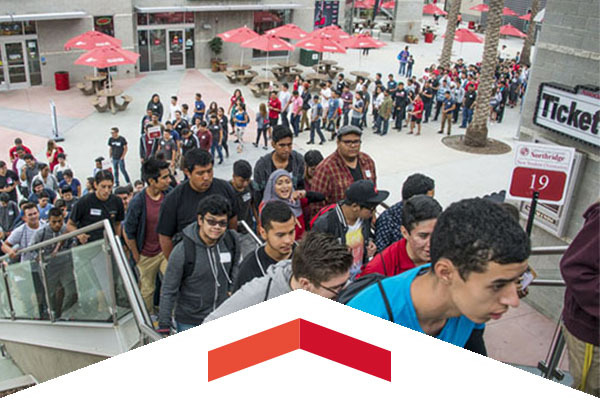 President Dianne F. Harrison and others welcomed thousands of excited incoming freshmen, transfer and international students to CSUN at New Student Orientation. 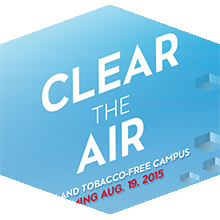 Starting Aug. 19, CSUN will become smoke and tobacco free to promote a healthier environment for students, faculty and staff to learn, work and live. CSUN’s new policy aims to clear the air from harmful tobacco smoke within the campus community. A. Martinez has come a long way since his days as a board operator on a morning sports talk radio show. He’s been on the beat for the Dodgers and Lakers, and is now the co-host of Take Two, one of the top talk shows in Los Angeles. CSUN Summer Movie Festival: E.T. Thu, Aug. 20, 6:30 p.m.
Free movie on the Oviatt Library Lawn. Sun, Aug. 23, 1 p.m.
Rock the Red for the home opener! Sat, Sept. 19, 8 p.m. Alumni Travis Smith and Joe Notaro were recently awarded the 2015 Young Entrepreneur of the Year award, given by the U.S. Small Business Administration and the Los Angeles Chamber of Commerce. They are the co-founders of Reflex Sales Group, which has provided marketing opportunities since 2010 for companies with overstock merchandise. 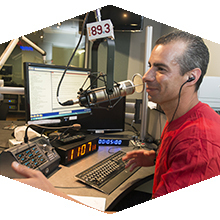 When the San Fernando Valley’s newest street-retail destination, the Village at Westfield Topanga in Woodland Hills, opens this fall, it will feature an on-site radio studio and performance event venue for CSUN’s award-winning public radio station, KCSN 88.5-FM/Los Angeles. Join us on Founders’ Day at a reunion annually honoring and reuniting former students, faculty and staff of CSUN’s Valley State days.